The life-sized terracotta warriors of China are known throughout the world. 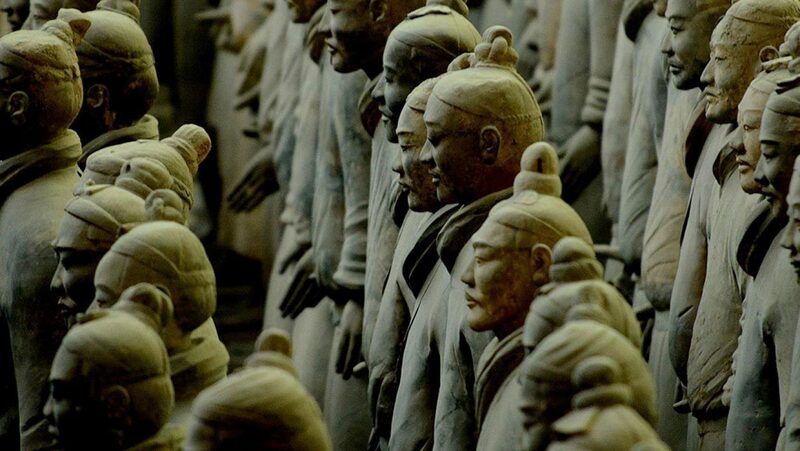 An amazing archaeological find, the terracotta warriors date back more than two thousand years. But what was the purpose of this army of clay soldiers? Who ordered its construction? How were they created? 60 min.